Followed by discussions with the filmmaker. taught by filmmaker Mira Niagolova. The workshop will run from 9 am to 4 pm at the Vermont Folklife Center’s headquarters building in Middlebury. This workshop is limited to 14 participants. Registration deadline is June 13. Registration forms and tuition information are available on line at www.vermontfolklifecenter.org or by calling (802) 388-4964. All classes are held in the Vermont Folklife Center building at 88 Main Street in downtown Middlebury. Screening of Welcome to Vermont as a work-in-progress followed by a discussion. Mira will be joined by a representative from the Vermont Refugee Resettlement Program to talk about recent arrivals to our state and possible volunteer or service-learning opportunities. in an academic context. Be inspired by new opportunities and collaborations for your research, learning, or teaching. Screening of Welcome to Vermont (work-in-progress) followed up by a discussion with the filmmaker. Followed up by a discussion with the filmmaker. Sponsored by Chelsea Public School and the library. More info at 802-685-2188 or chelsealibrary@chelsealibrary.com. 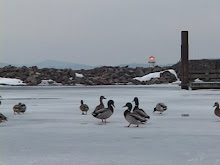 Vermont Reads The Day of the Pelican. in the Ilsley Public Library Community Room. Mira will also share an excerpt from her current work, Welcome to Vermont. This free event commences a series of events centered on the Vermont Reads book Day of the Pelican, by Katherine Paterson. Screenings and workshops with Mira Niagolova during the Cross-Training Statewide Conference for Victim Advocates and Refugee/Immigrant Service Providers. For more information call: (802) 685-3151. A Parallel World, screening and discussion with the filmmaker. Welcome to Vermont, work-in-progress screening and discussion with director. Some of the featured individuals in the film will be present to speak with the audience and answer questions. The workshops are recommended for anyone who is interested in learning more about refugee groups, their culture, their history, and their experience of coming to this country and living in Vermont. Screening of A Parallel World and discussion of Katherine Paterson's book The Day of the Pelican selected for the Vermont Humanities Council's Vermont Reads state wide reading program. 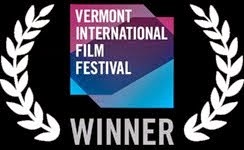 Welcome to Vermont - work-in-progress screening and a follow up discussion. Some of the primary individuals featured in the film will be in attendance. 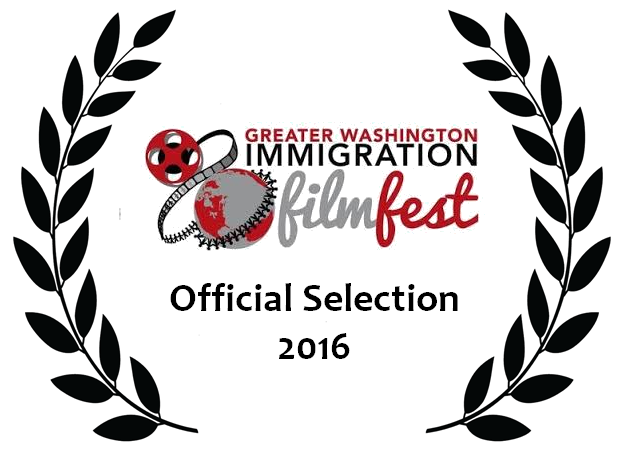 The program includes also a screening of A Parallel World. "These movies mirrors the story in Day of the Pelican by Katherine Paterson being read all over Vermont as part of Humanities Council Program Vermont Reads 2010 about an Albanian girl who, with her family escapes to Vermont. We are excited to have such a talented local filmmaker share her art and stories with Brownell’s patrons,“ says Penny Pillsbury, Library Director.